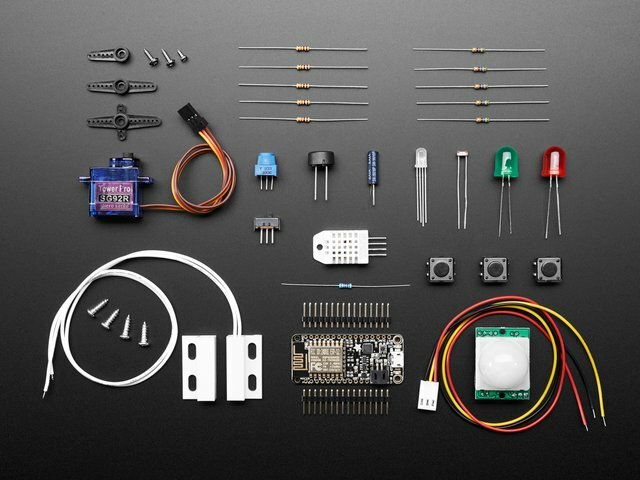 Now that you have a working demo, it's time to look 'under the hood' as it were, and see how the Adafruit_MQTT library really works! #define AIO_USERNAME    "...your AIO username (see https://accounts.adafruit.com)..."
#define AIO_KEY         "...your AIO key..."
We covered these already, but you can change brokers and port if you'd like. Username and key are required right now so don't forget them! You can do two things (for the most part) with MQTT. You can publish data to the broker, and you can subscribe data from the broker. "Car Location" and "Toasting Status" are topics. You can have multiple subscribers to a 'topic' (e.g. the car location) and in theory you can have mulitple publishes too, although you cant tell who published it so it requires care. The name of the photo cell topic is AIO_USERNAME/feeds/photocell - that means if your username is ladyada, the feed is called "ladyada/feeds/photocell". That way it doesnt get confused with anybody else's photocell feed. Only you have access to publish to the feeds under your username. We store the name of the feed in PHOTOCELL_FEED which is stored in flash for safekeeping. This section will be slightly different depending on how you're connecting to the Internet, be it WiFi or Cellular or Ethernet... Basically, just get connected! This is the main program loop, all we're really doing is waiting for subscription notifications and then publishing a number once in a while. This function is defined below. 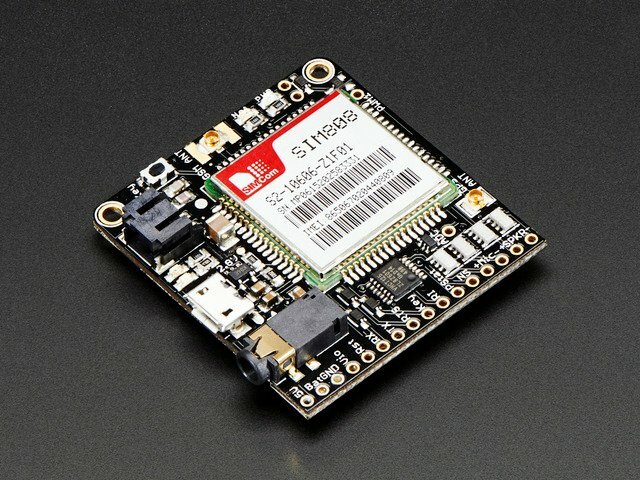 It checks to make sure that MQTT is connected, and if not, it reconnects. OK so after the connection check, we mostly sit around and wait for subscriptions to come in. 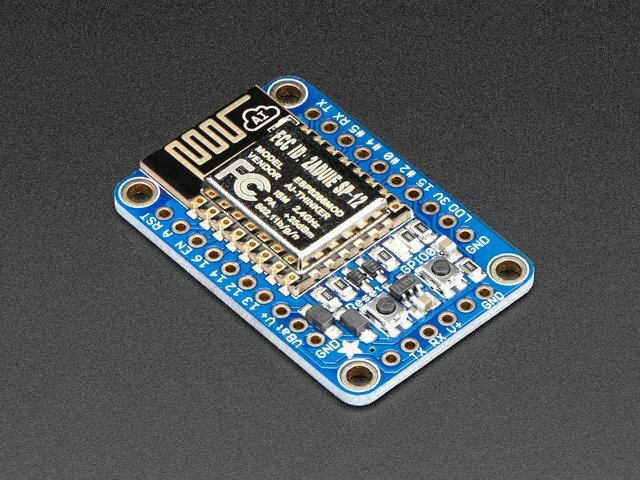 We start by creating a pointer to a Adafruit_MQTT_Subscribe object. 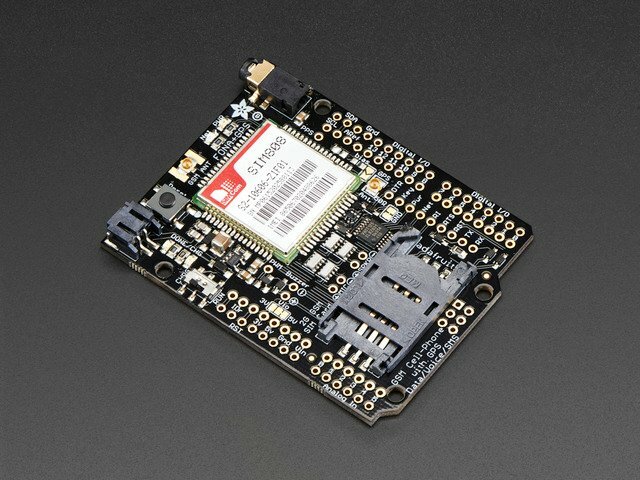 mqtt.readSubscription(timeInMilliseconds) will sit and listen for up to 'time' for a message. It will either get a message before the timeout, and reply with a pointer to the subscription or it will timeout and return 0. In this case, it will wait up to 5 seconds for a subscription message. For example, here we're comparing to the onoffbutton feed sub. If they match, we can read the last message. The message is in feedobject.lastread. You may have to cast this since MQTT is completely agnostic about what the message data is. The subscription only store one message (the last read one). Also, there's a limit to the size of the message. Since some people are using this library with small microcontrollers, we set the default to 20 bytes. If you want to, say, pass around twitter messages or chucks of binary data you'll want to expand this. If you've got any subscriptions, you should listen for them in the large bulk of the time you have 'available' in your loop. Once you're done listening, you can send some data. Publication is much easier than subscribing, you just call the publish function of the feed object. You can send ints, floats, strings, etc! You can check for success or failure of publication. 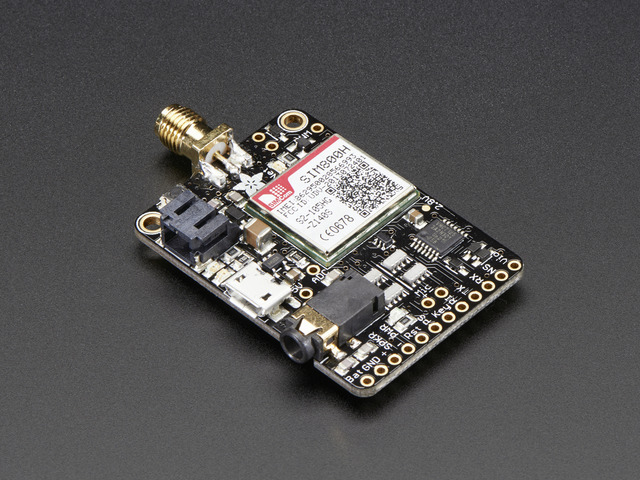 The MQTT library does not retransmit if there's a failure so if you want to send a message again - do it by hand! One of the requirements of MQTT is that..
// Adjust as necessary, in seconds. Default to 5 minutes. If you are publishing once every 5 minutes, or more, then you're good to go. If you are not publishing data, only subscribing, you must send a ping to let the broker know you're around! There's one downside to pinging...that's that if a subscription packet happens to come in during the ping, it will get thrown out. So ping rarely! Note that you can also lose packets if they arrive during publication. It's rare, and as long as you ping only 2 or so times per the keepalive, you ought not have it occur too often. This guide was first published on Jan 14, 2016. It was last updated on Jan 14, 2016. 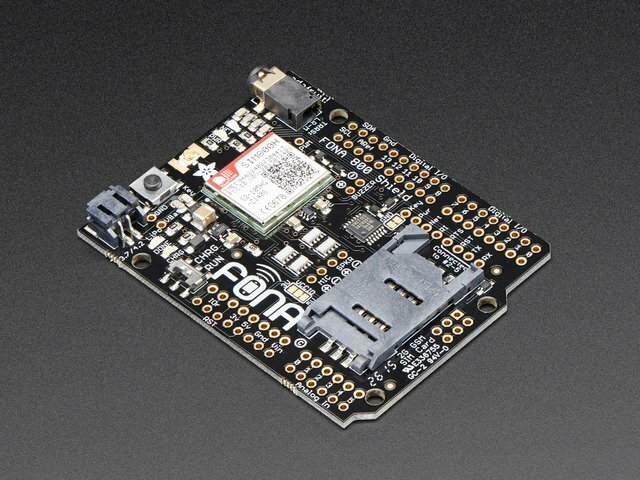 This page (Intro to Adafruit_MQTT) was last updated on Apr 17, 2019.